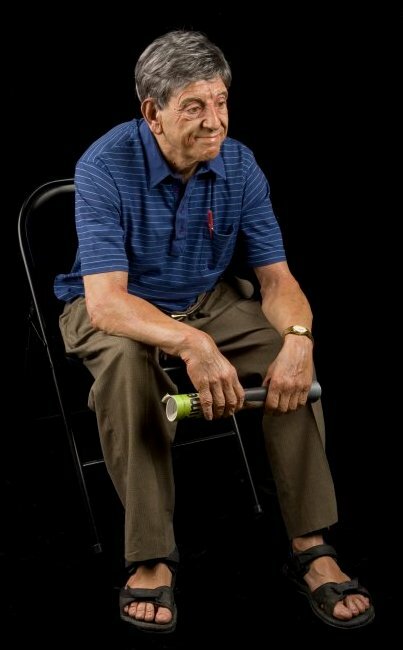 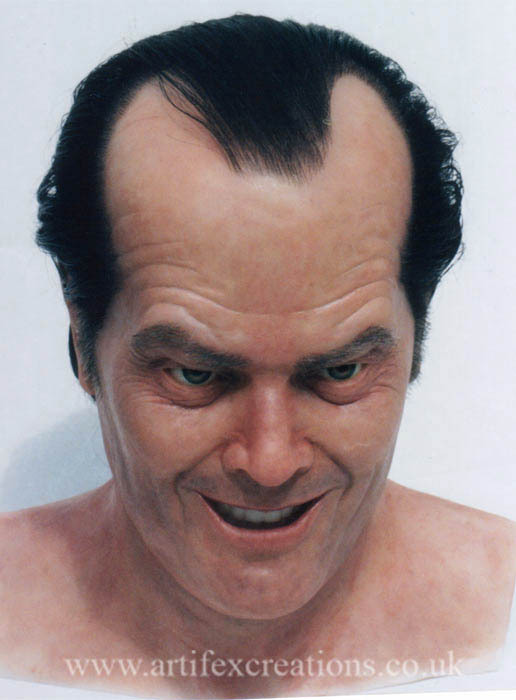 What we have here today is a collection of incredibly lifelike, hyperrealist sculptures by some of the finest hyper-realist sculptors from all over the world. 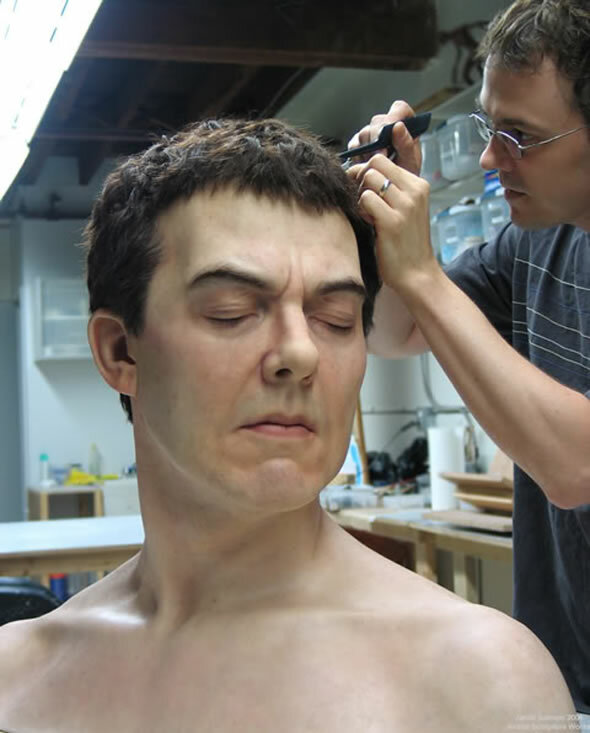 These look so graceful, realistic and detailed that it speaks of the skills of the artists aloud. 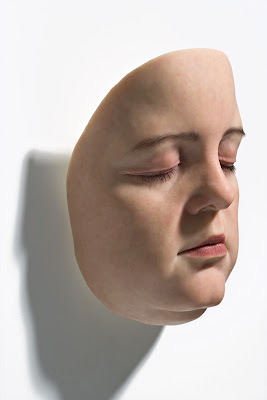 Sculptures by Jamie Salmon: These hyperrealist sculptures are the creation of Jamie Salmon, who uses materials such as silicone rubber, fibre glass, acrylic and human hair. 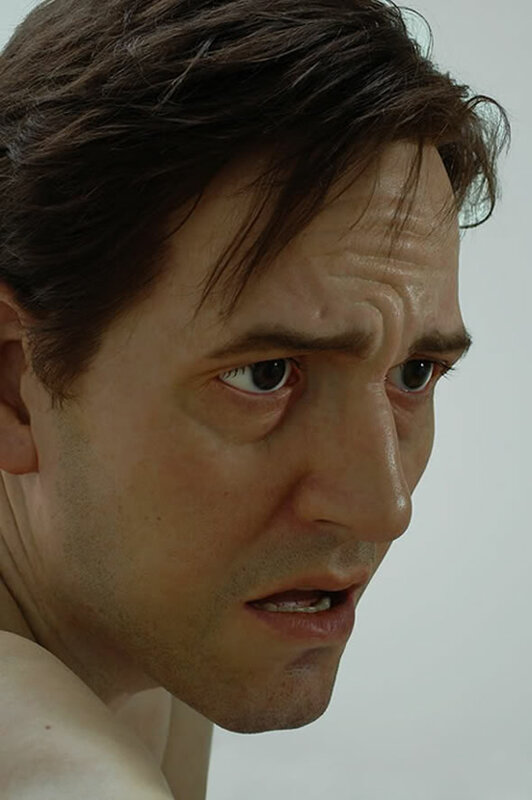 Sculptures by Sam Jinks: These hyper-realistic sculptures out of silicon are the creation of Sam Jinks, who currently lives and works in Melbourne. 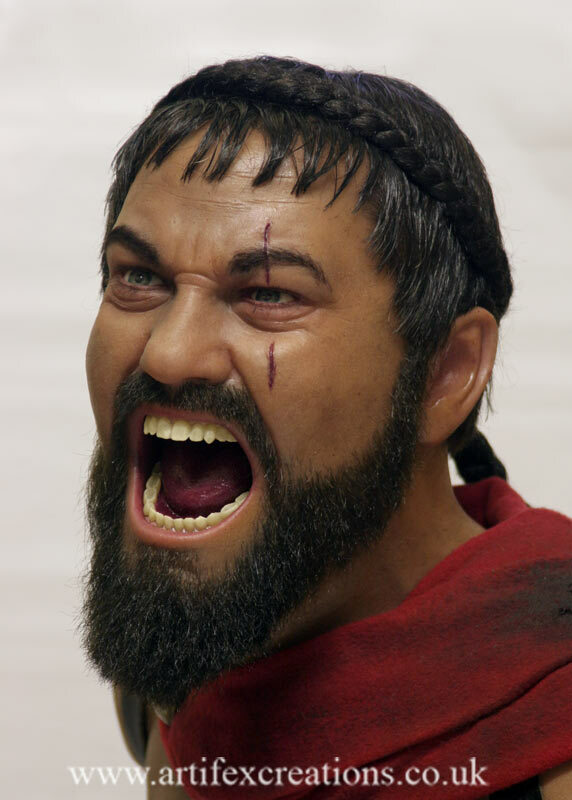 He has been a commercial sculptor for 11 years, and for the last 5 years is working on his own art full time. 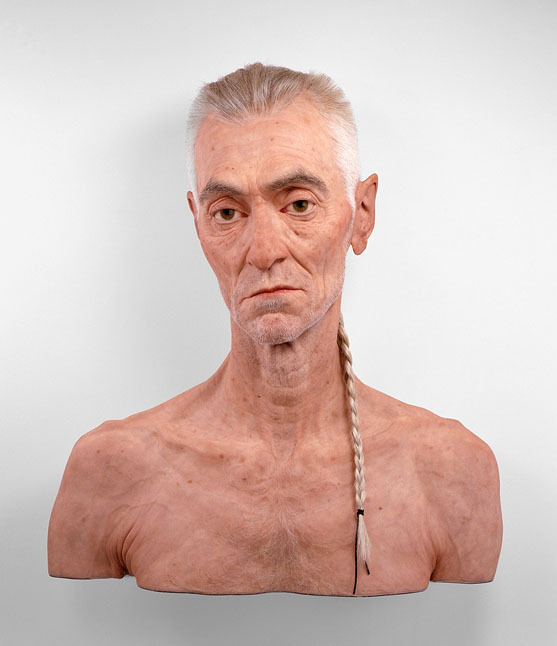 Sculptures by Andy Wright: These lifesize realistic sculptures are the creation of Andy Wright; his choice of materials varies for each project, and he chooses what he deems most suitable for each project. And these materials range from realistic skin materials like silicone and plastics, to various metals etc. 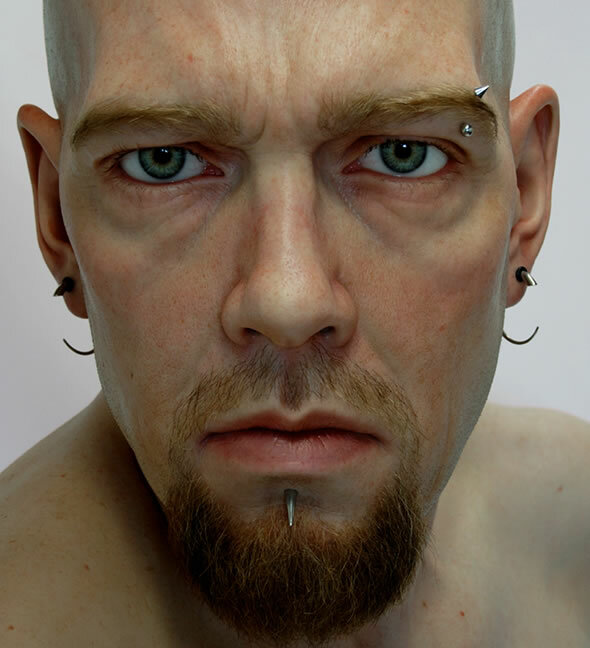 Sculptures by Marc Sijan: These ultra-realistic sculptures are the creation of Marc Sijan, his method is distinct and exacting. 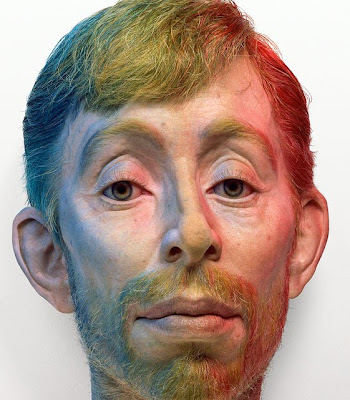 He works with live models, to create a cast in plaster, and sculpts the interior with special tools using a magnifying glass to assure accurate detail and then he casts the figure in a polyester resin. To attain a perfect tone, he applies 25 coats of paint and adds varnish and at the final stage of work he uses oil paint. Sculptures by Carole Feuerman: These hyper-realist lifelike sculptures are the creation of Carole Feuerman, who is widely acknowledged as one of the world's most prominent hyper-realist sculptors. Sculptures by Evan Penny: The sculptures created by Evan Penny are so realistic and detailed that it speaks of the skills of the artist aloud. Sculptures by Ron Mueck: When we are talking about realistic sculptures, how can we conclude the post without the mention of Superrealistic sculptures by Ron Mueck? 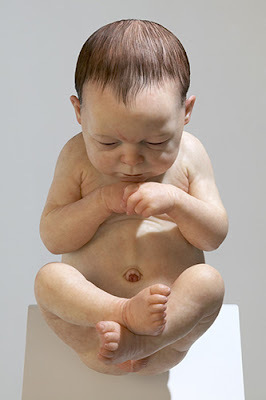 Ron Mueck is an Australian sculptor based in UK; he creates hyperrealistic sculptures that look real to the tiniest detail from all angles. Things You Don't Expect To Find Under The Hood Of Your Car.